Windows error 127 is a well known iTunes error 7. iTunes Error 7 (Windows Error 127) is surprisingly a common error. The reasons behind this error are many such as sometimes it is caused due to corrupt registry error, broken registry structure, missing system files etc. It continuously pop-up in your computer and also turns your computer very slow. This error message cause due to improper maintenance of your computer. It generally occurs when installation if iTunes or QuickTime gets corrupted or removed the certain entry in the system registry. QuickTime or iTunes both the software are to be installed on your computer but the main problem arises when an update fails or any registry entry or system files get corrupt. Uninstalling and reinstalling iTunes may help you to fix this issue and the rest of the software starts working reprehensively and you will get Windows Error 127. To handle this situation in a better and proper way you need to find out the root cause behind it thus below you have a common reason that plays their major role behind this error message. This error appears when iTunes has aborted orb failed installation. You can also see the “corefoundation.dll” and other DLL Files that are updated or installed while installing iTunes. The reason behind these messages is a feature so Apple software, Apple Application Support is corrupted or damaged. It might be possible that some DLL files related with Apple Application Support is damaged. This service is common for Apple products including QuickTime, iTunes, Mobile Me, and other software uninstalling or reinstalling any other software will never solve this error. Also Read: Top 10 Fixes for 0x8000ffff Error on Windows 10 and 8.1 – Easy to Apply Solutions! How to Solve iTunes Error 7 (Windows Error 127)? 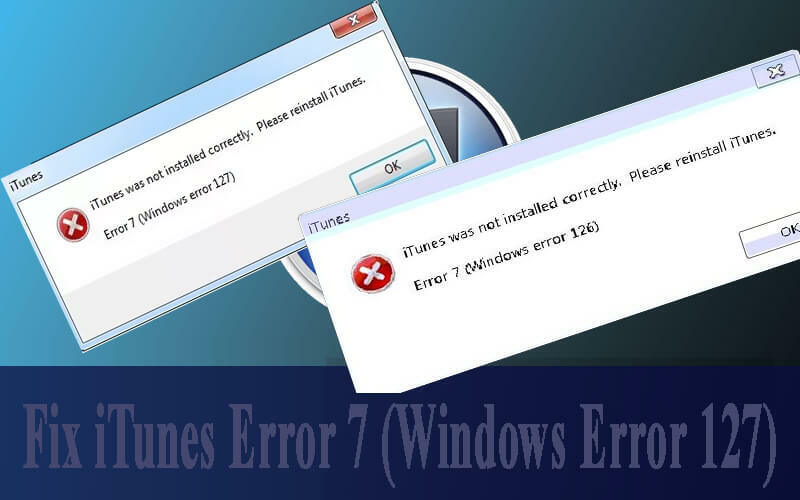 To solve iTunes Error 7 (Windows Error 127), you may need to uninstall the program by Apple. This is one of the effective and easiest ways to get rid of iTunes error 7. First, you have to reboot your Windows PC and then go to the Control Panel and search for “Apple Application Support” then choose the “Repair” and allow the procedure to complete. For some users, this may be the only solution needed. Why may it work? Apple Application Support holds all the files needed to run Apple applications. Outdated Microsoft NET Framework may trigger iTunes error 7 error message, so in this solution, we will try to update the Microsoft NET Framework. Step 1: Go to this Microsoft link and find the updated version of the framework. Step 2: Then, download and install the updated version of the Microsoft NET Framework on your system. Step 3: Install the downloaded file and then reboot your PC. Check that your system gets fixed or not. As above said, that the improper installation of the iTunes may generate error 7. Follow the below-given steps to reinstall the iTunes and get rid of this issue. Step 1: Open the Control Panel and then go to the Add/Remove Programs option. Here, you have to select and remove the entire Apple relate software one by one. Then reboot your computer and. Step 2: After uninstalling all the software from the control panel, Go to the My Computer > C: Drive > Programs. From this folder, you have to find and delete the below-given files carefully. Step 3: At last, reboot your computer and then reinstall the iTunes again to get rid of this issue. It is hoped that after applying all the above-discussed solutions your system becomes free from any types of iTunes error. But, after fixing this issue, it is recommended to scan your computer or laptop with the help of a Professional PC Error Repair Tool. 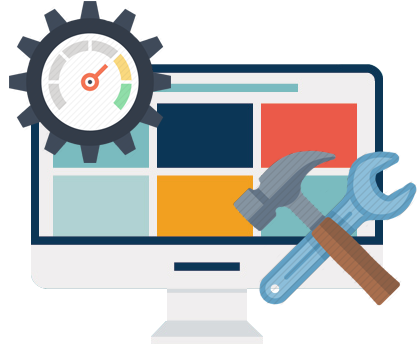 Through this tool, you can easily get rid of all other error messages and issues present on your system. 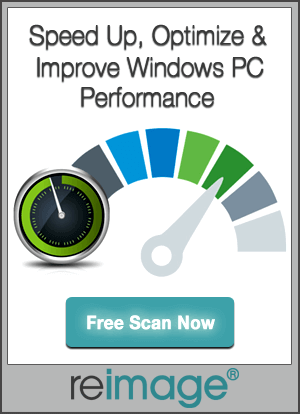 Download, install and run this tool on your system and within a single scan, your system will become error free and fast. Apply the top 3 Solutions one by one to Fix the iTunes Error 7 (Windows Error 127), all the given solutions are effective and simple to follow.